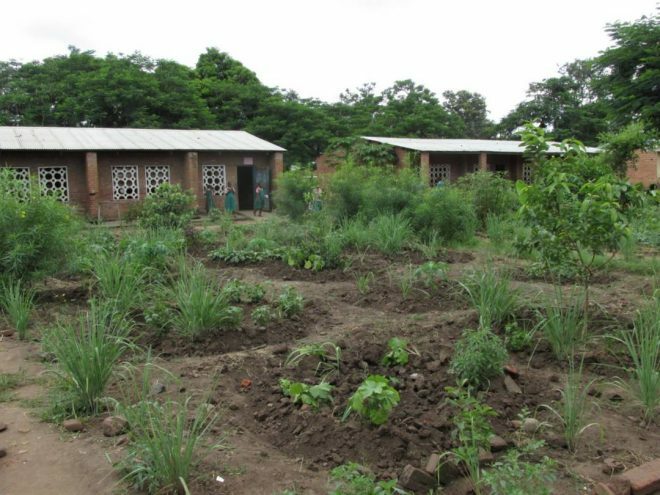 Nearly eight months since Kusamala Institute of Agriculture and Ecology started consulting with Msalura Primary School in Salima, the project has seen tremendous progress. 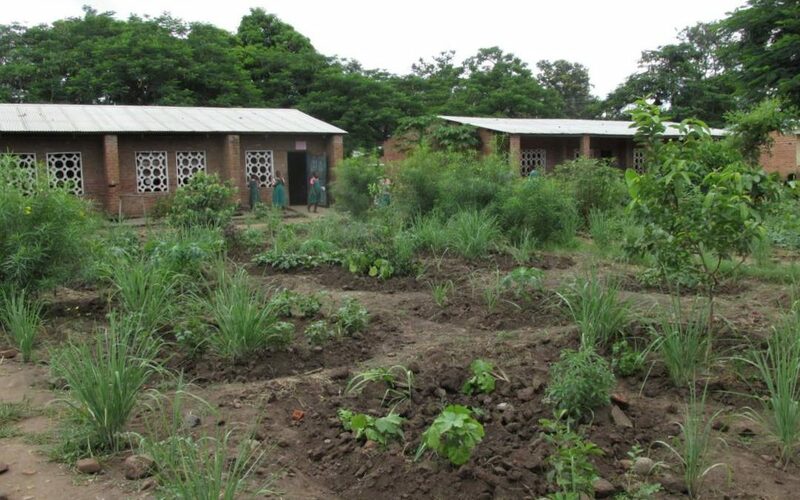 The school is now surrounded by green multi-use plants rather than the ornamental flowers that were growing before. Kusamala’s consultants are making monthly visits to the project to monitor progress and address any challenges. So far, 400 Mauritius thorn trees have been planted as a live fence around the staple field to protect it from goats from the nearby villages. 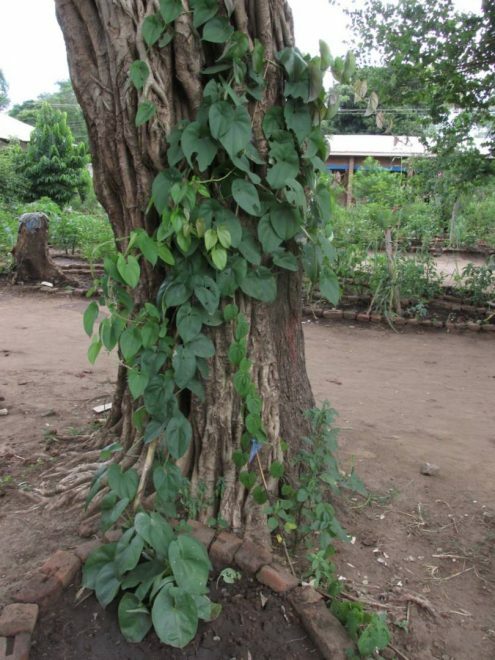 In addition to the 300 fruit trees planted around the school in January, mulberry and pawpaw have been also been planted more recently. Air potato, a local climbing vine that produces fruit very similar to an Irish potato, and lima beans have started fruiting. Both the potatoes and beans will which be sold and the earnings will be used to finance other activities on the farm. They also have started harvesting marigold seeds. Since Salima is well known for its hot weather, the school is planning to construct a borehole and store the water in tanks so that the water could be used for irrigation during the dry season. The project, which started in November 2015, will wrap up in June, with our consultants making two last visits with community members and project staff.